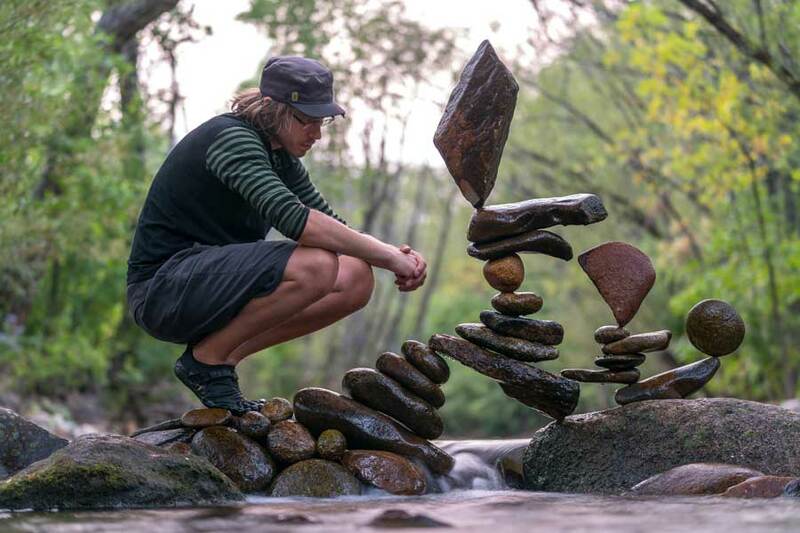 In 2008, Michael Grab was hanging out with a friend at Boulder Creek when he idly started balancing rocks on top of each other in the water. Feeling for grooves and notches in the stones and working patiently to find their equilibrium, Grab was instantly hooked on the meditative feat of engineering. 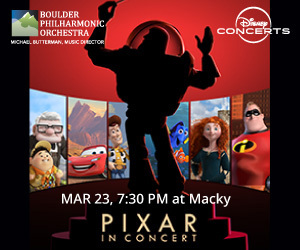 For four years he continued the hobby, and began selling photographic prints and calendars of the temporary masterpieces he created. In 2012, he did what many artists dream of—he quit his job to pursue art full time. 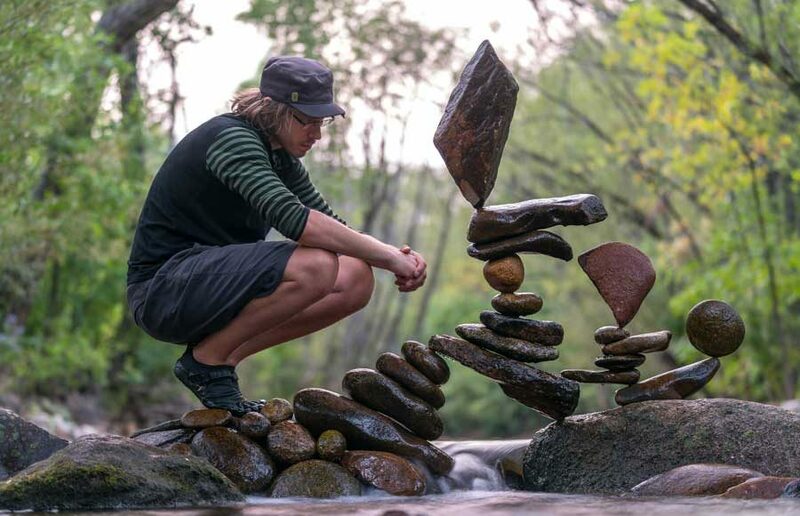 Grab calls his rock balancing practice “Gravity Glue,” and he’s gone from local celebrity to internationally known artist in just a few years, largely thanks to his talents being shared on social media. Photos of his sculptures went viral in 2012 on the popular blog Colossal, and his annual Gravity Glue compilation video for 2014 has more than 1 million views. 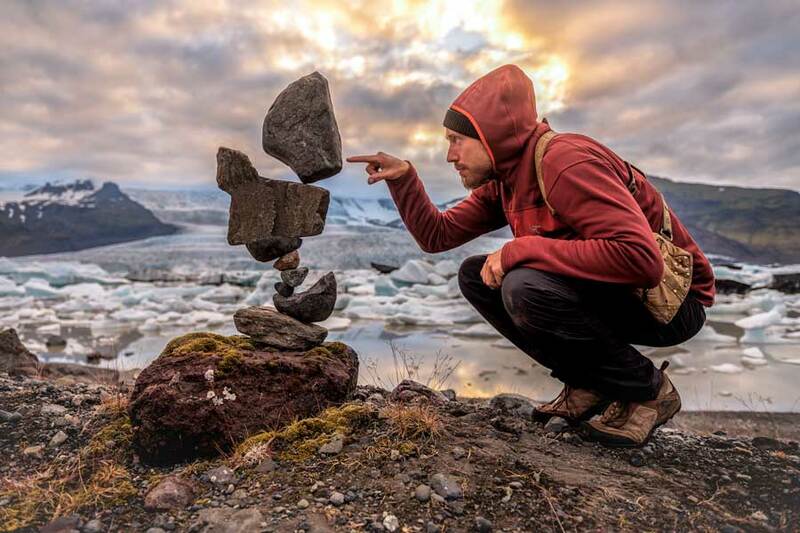 Facebook and Instagram followers have become obsessed with his work, and the massive Internet attention also secured Grab some live rock-balancing gigs at international festivals and parties. The parties may be exclusive, but the work is not. Grab is not one to jealously guard his methods; he posts demonstration videos on his blog. Visitors to the Gravity Glue website can watch Grab work in his waders, inspecting rock after rock to select one with the right weight, balance and texture. In the process of stacking them, he pushes down to feel their stability, then rotates and pushes some more, making sure his base rocks are steady for the next layer. The finished products look like works of mathematical genius, but Grab says he hasn’t studied physics to any great extent. He does it all by feel. Simply watching Grab’s videos feels calming, so it’s no wonder Gravity Glue has gone viral in more than 100 countries. Amassing so many fans has enabled Grab to support himself with his artwork, and has also armed him with a formidable activism army when needed. 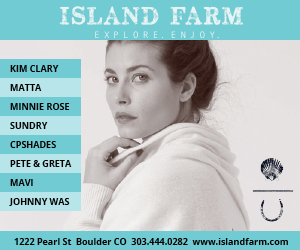 At the 2015 Boulder Creek Festival, local police officers threatened to ticket Grab for stacking rocks, saying he’d violated municipal codes. 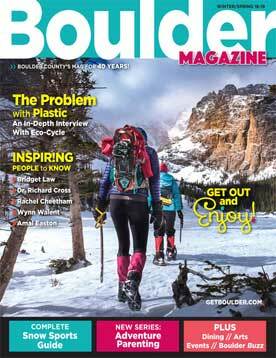 After Grab told the story on Facebook, Boulder’s city attorney and city council members were inundated with calls and emails from rock-balancing fans worldwide. “It became this cool community effort to keep it going,” says Grab. 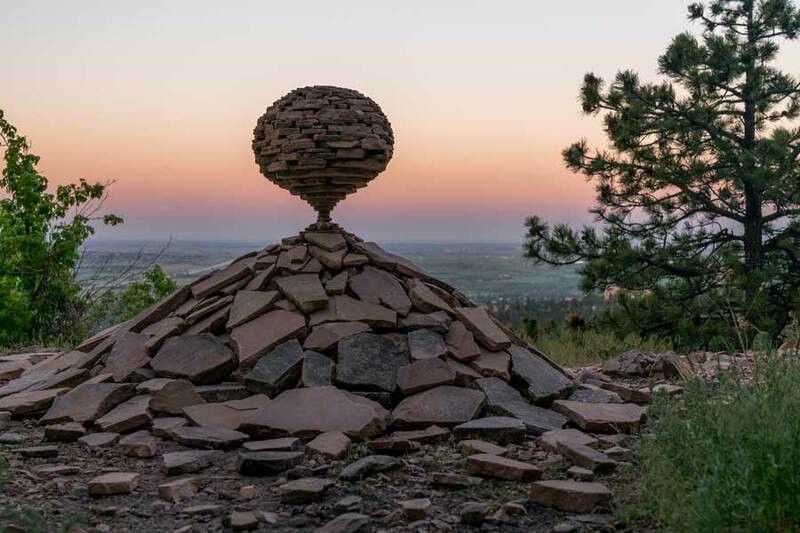 Finally, city attorney Tom Carr personally called him to say that the warning had been issued in error and Boulder police would no longer issue citations for rock balancing. While he’s glad rock stacking isn’t banned, Grab understands why some people are concerned about the activity. “The beginner phase for a lot of rock balancers is to do all of this clumsy stacking everywhere and just leave it, which I don’t encourage whatsoever. The last thing I’d ever want is to leave one out there and have someone run into it and get hurt.” This is why he stays with his creations while they’re up and removes them after he’s done photographing them. So now that rock-balancing has been Grab’s job for six years, does it ever feel like an obligation rather than the joyful practice he first discovered?